For weeks, the internet has been a place of frustration and confusion for many, including myself. Last night, however, I was awestruck at these beautiful images I started seeing coming through my newsfeed. I was instantly in my happy place on the internet again. 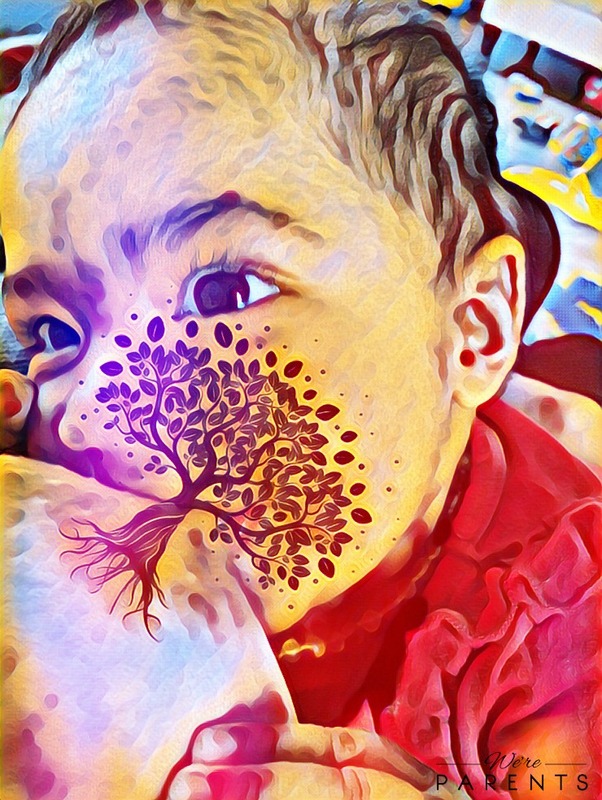 Moms began using the PicsArt app (which we have used for ages now) to overlay a tree between the breast and child’s mouth, then combined with their new Magic feature to create some of the most gorgeous breastfeeding art ever seen. I had to go ahead and join the “bandwagon” so to speak and create my own. I’m not going to lie, I’ve spent a few hours using and playing around with all of the features. 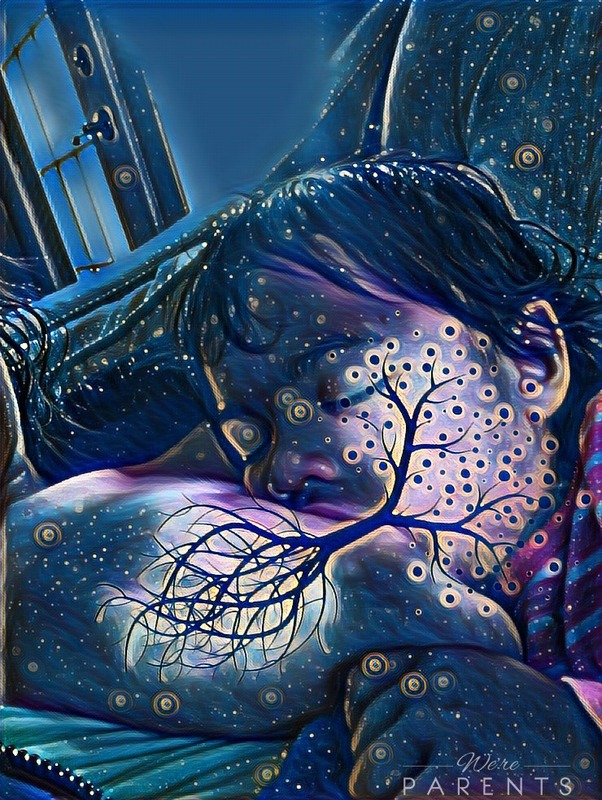 With four plus years of breastfeeding pics hanging around in my files, I have a ton to choose from, but that didn’t stop me from taking some new pics too. I wanted to share some of my favorites with you here below. This is by far my favorite background – Midnight! 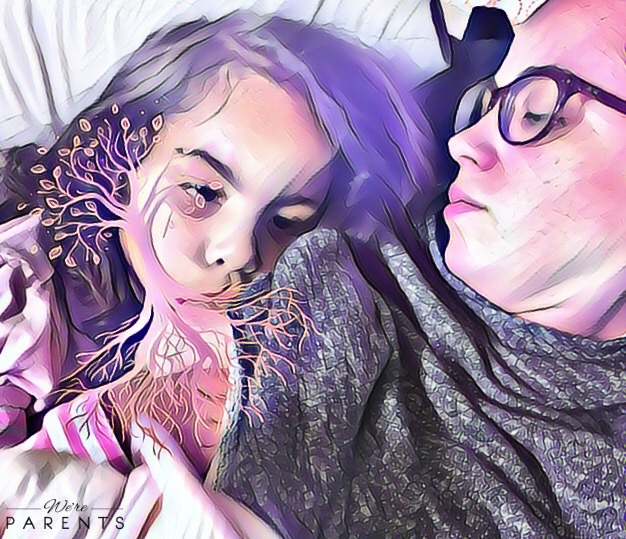 I loved blowing this one up to just see her face. I couldn’t do this without one tandem nursing photo! And this was the last time that I breastfed my big girl before we weaned. 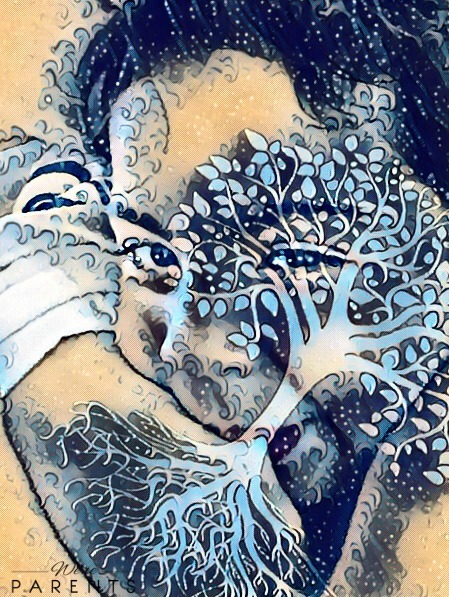 *Note: Since the writing of that post, PicsArt has create Tree of Life stickers. 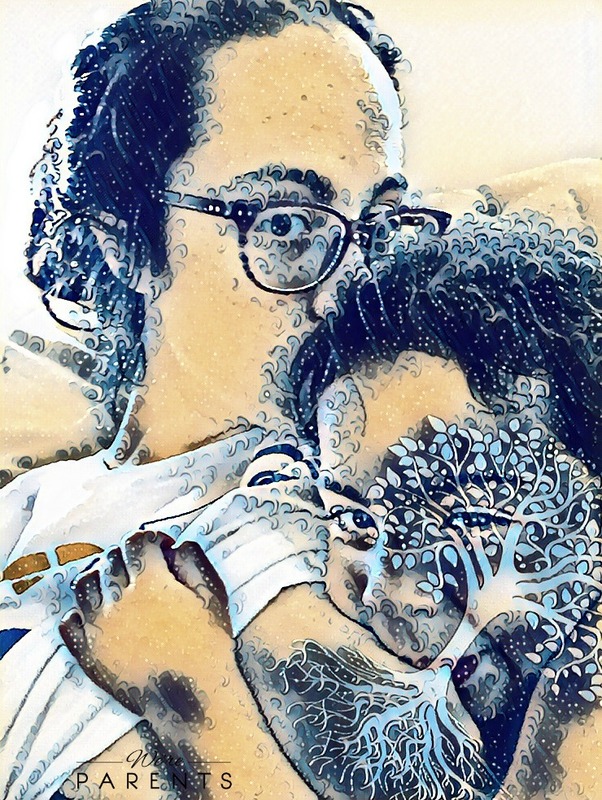 So you just need to download the stickers for Free instead of searching for a photo. Print them out! We’re going to be sending some of ours over to Shutterfly to get them enlarged and printed. Some of them are just too amazing not to be hung!